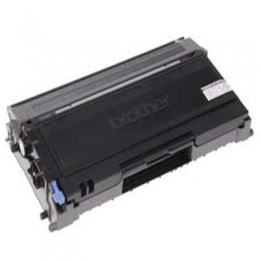 This toner cartridge yields approximately 2, 500 pages when printing at 5% coverage on A4/Letter sized paper. When the "Toner" LED starts to blink, the toner cartridge is almost empty. You should order a new toner at this time to be ready for when the toner cartridge is out of toner.